Overdrive is used to substantially increase the amount of flowers that your plant produces. 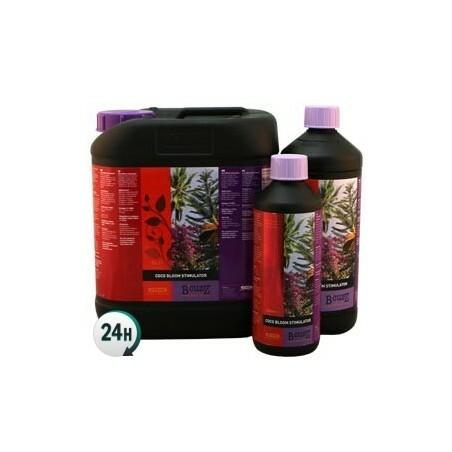 Use it during the fattening phase of the flowering period in order to increase bud size and quantity. 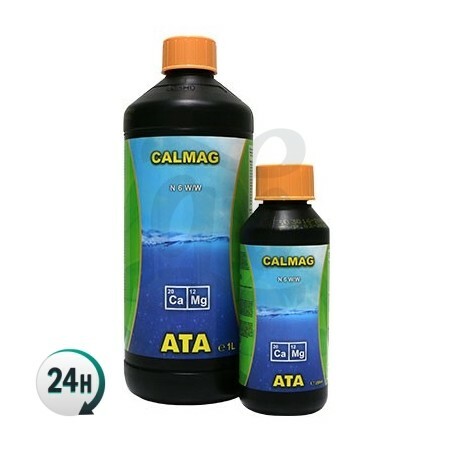 Overdrive is a special fertilizer used to increase your plants’ flowering capacity; after using it, the flowers that have been growing throughout the beginning of the flowering period will absolutely explode, getting much thicker and sturdier. Optimal results guaranteed. 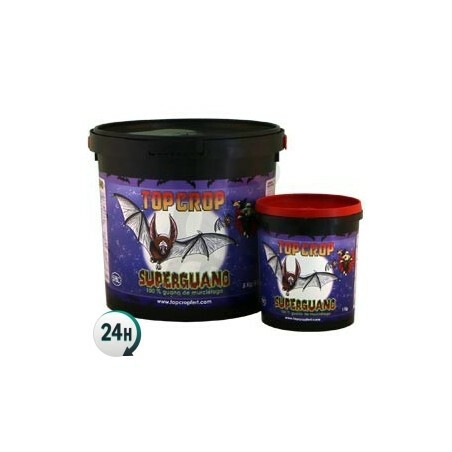 This product is used once the flowering period is coming to an end – once the buds have formed and your plants need a little extra phosphorus and potassium in order to thicken up its buds. You’ll see the result happen right before your eyes; the buds on your plants will turn out thick, resinous and dense, increasing up to 10% in size. When you add it up this is quite an increase in yield. 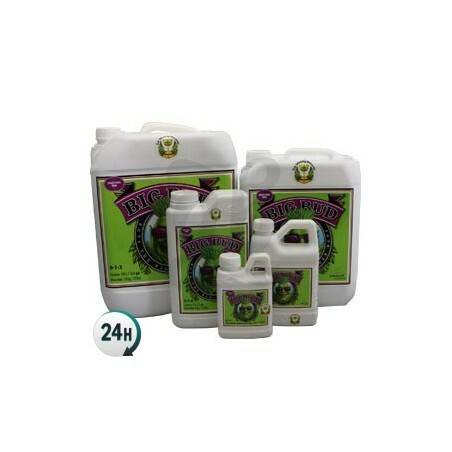 You can add Overdrive into your nutrient mix with any kind of flowering fertilizer, although we recommend using it exclusively with flowering products by Advanced Nutrients, such as Voodoo Juice, Big Bud or B52 for example. Get ready for professional results. Add 2ml per liter of water. Use from the 4th flowering week onwards (or 5th, depending how long the particular strain takes to flower) until a week before harvesting.